FEP (fluorinated ethylene propylene) nonstick coatings melt and flow during baking to provide smooth non-porous films with excellent abrasion resistance. Because the coating is non-porous its chemical resistance is superb. FEP coatings are extremely non-wetting and have a very low coefficient of friction. This coating has excellent release properties and is often used as a mold release coating. 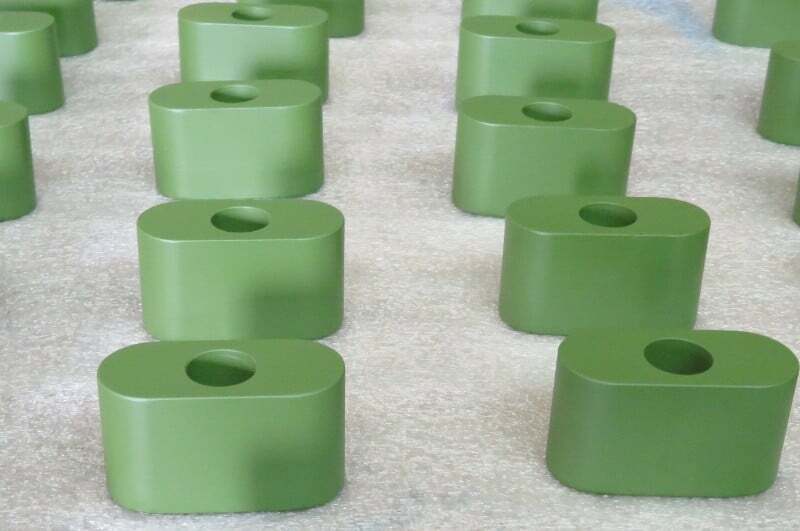 FEP coating is typically applied to a thickness of 1-2 mils and has an opperating temperature of 450°F. One of the most popular uses of FEP coatings is for industrial non-stick applications or any application needing a food grade coating.